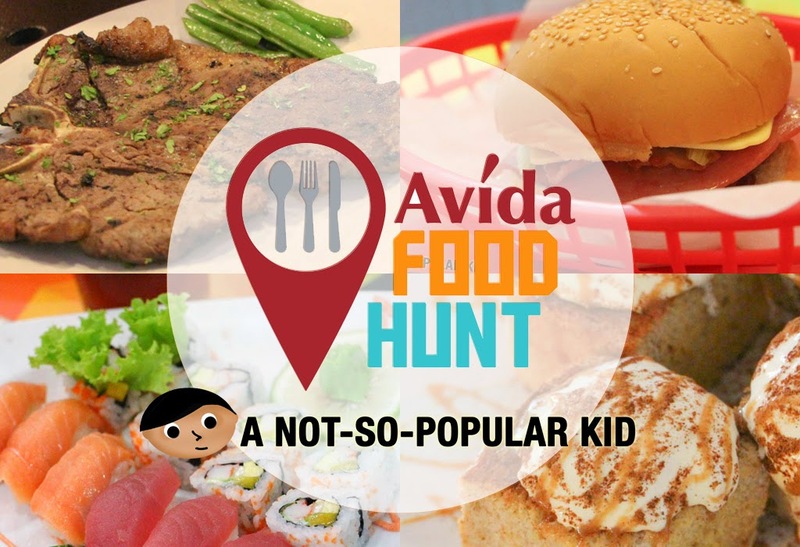 Avida's Food Hunt -- Awesome Food Finds in Taft! 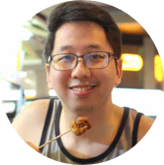 If you have been closely monitoring my blog, or at least occasionally checking it, you'll notice that a huge chunk of my blog posts centralizes on Taft Avenue, and that's primarily because I studied in a school located there. 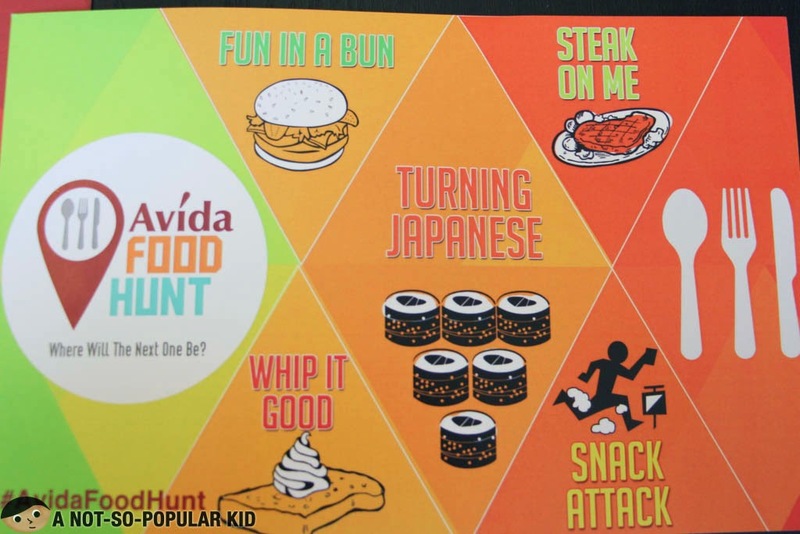 Hence, when I received an email inviting me to participate in Avida's Food Hunt, I accepted it without any hesitations! Taft Avenue (well, most of it but not all) had been a second home to me, and exploring it would be reminiscent of all the good memories I had there, especially those that have something to do with food. Of course, the first step for this Food Hunt is the gather all the food hunters (which I'm included to). The chosen headquarter is Avida's Showroom for the Avida Towers Prime Taft near Gil Puyat St. (formerly known as Buendia). This is also the site where a new Avida property will be built, so you may want to watch out for that. 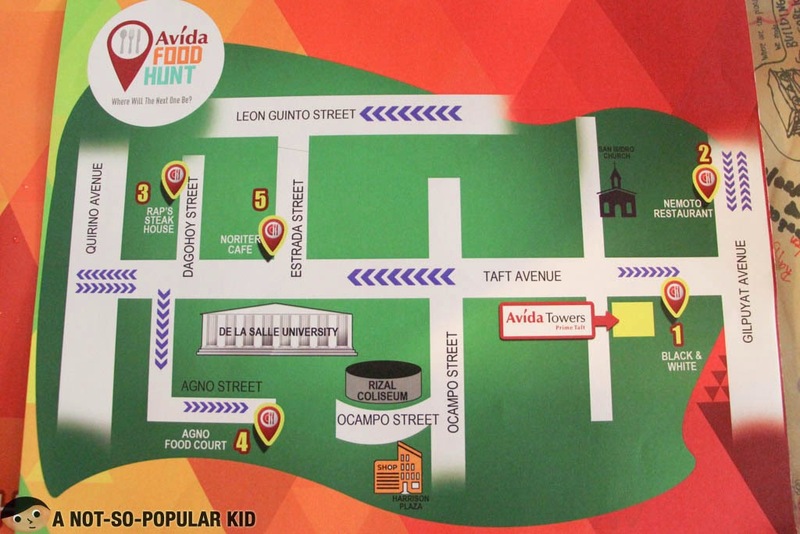 Avida Towers Prime Taft is strategically placed in Taft in such a way that you are only a few minutes away from top universities. Plus, it is also nearest to three major citiy centers, namely Manila's Taft Avenue, Makati's central business district and Pasay's commercial centers! Anyway, Chef JJ Yulo was the one who led the group for the Food Hunt, while Thomas Torres of DLSU Green Archers was also present to share his Taft Food adventures! 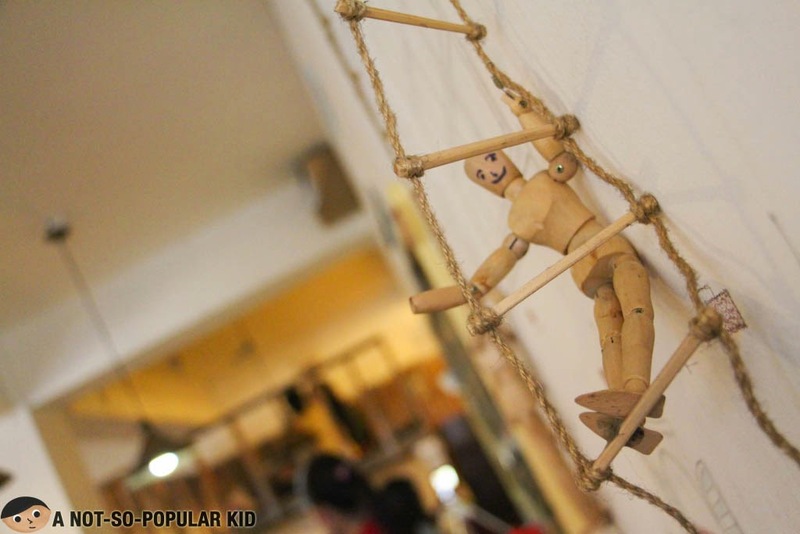 The Food Hunt's primary objective is to explore the affordable yet great food places around Taft, which is also to show the robust food scene around the place where the Prime Taft will be soon seen standing. As seen on the photo, there would be some burgers, sushi, steaks, snacks and desserts! If you are itching about knowing them, well, itch no more because here's the first stop! 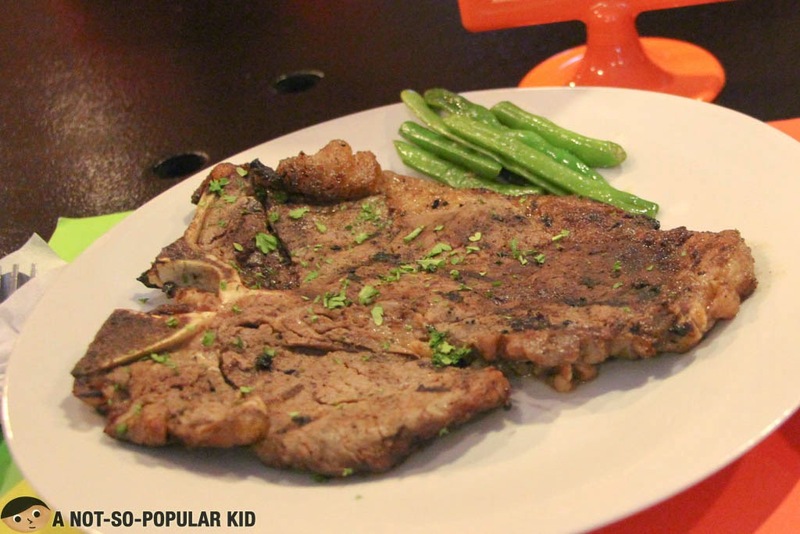 The first food stop is just a walk away from Avida Towers Prime Taft. In fact, it is just right beside it and comes with the name Black and White Cafeteria. 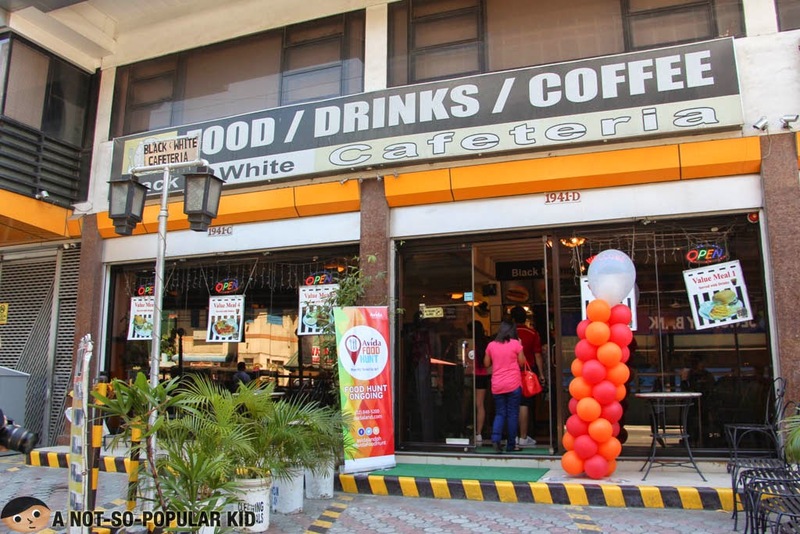 This humble food place, known for the black and white flooring, assures customers of affordable dishes! According to the findings of Avida representatives, the must-try dish here in Black and White Cafeteria is the Burger & Bacon Extra Special! 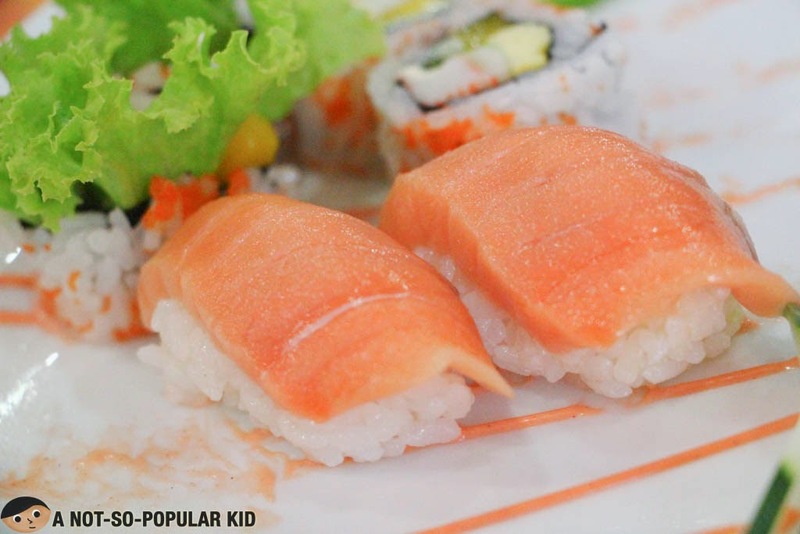 Coincidentally, this became the starter dish of the Avida Food Hunt! Since I don't want you to have failed expectations, let me tell you that the burger isn't something that will bring you to Cloud9; however, it is decent enough to munch on. 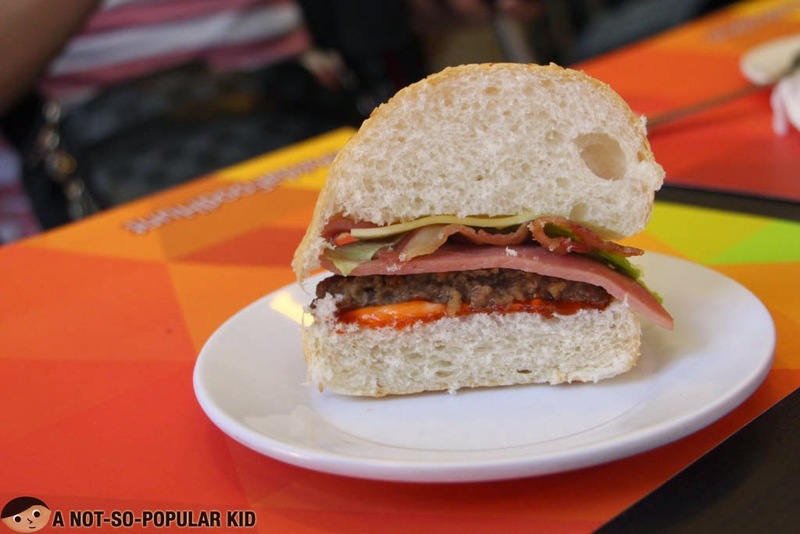 The taste and appeal of the burger is somehow close to Burger Machine, and the primary difference is the guaranteed freshness of the ingredients. 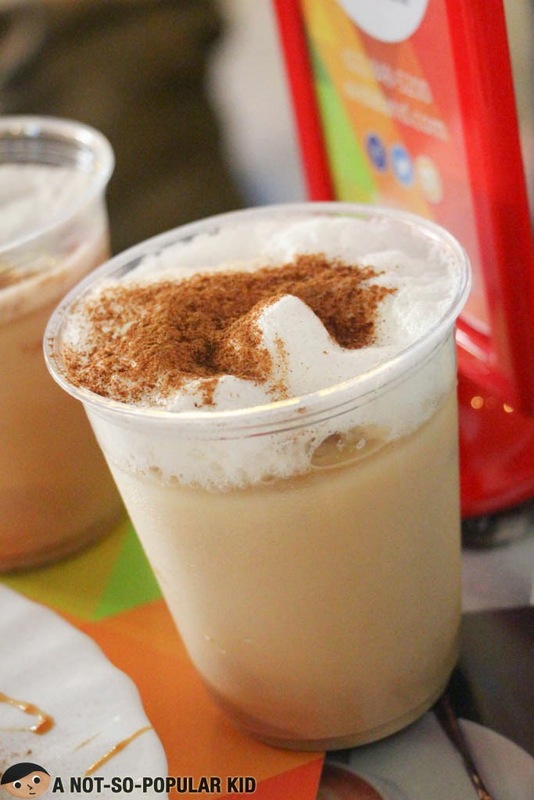 However, what really caught my attention was the Special Red Iced Tea (P35)! 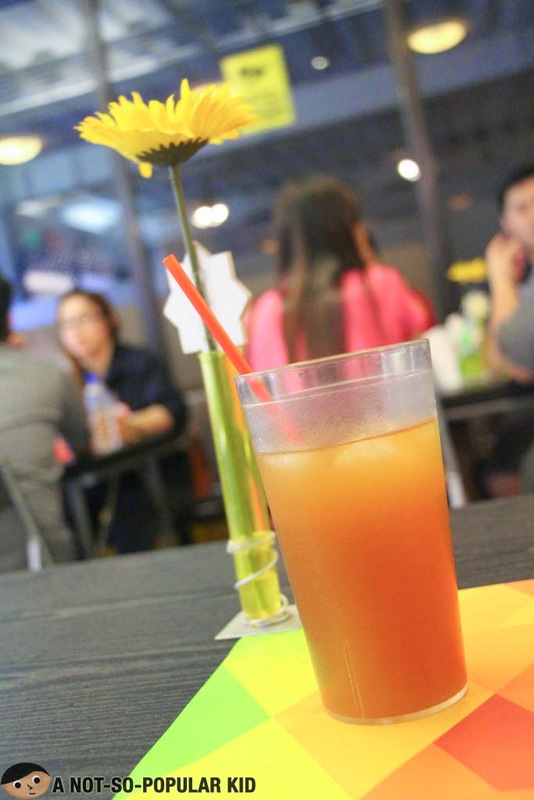 This specially-made iced tea was so refreshing because of the distinct fruit-tea taste, and since the sweetness was really kept at bay, I was able to focus on the goodness of the tea (which according to one of the staff is brewed in-house). 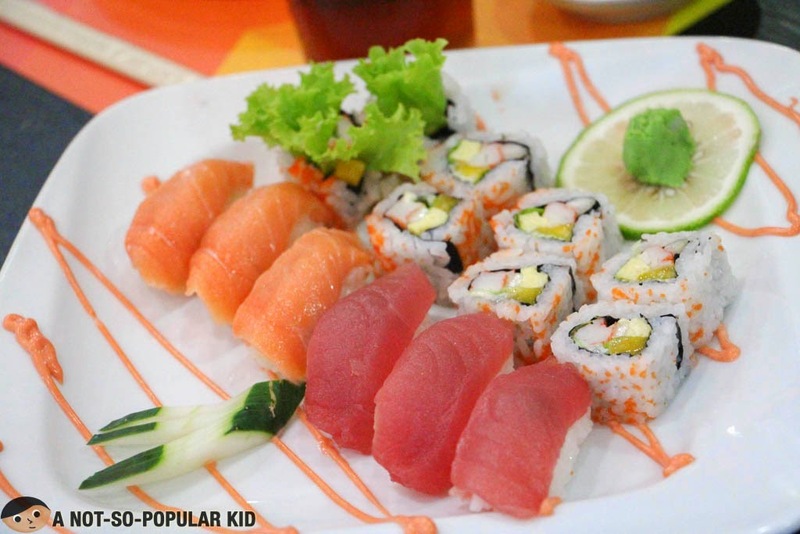 When the next destination was slowly being revealed with the hint of "longest-running Japanese Restaurant around the area", what immediately came into my mind was the Kamameshi House in Zobel Roxas St. However, my guess turned out to be wrong! 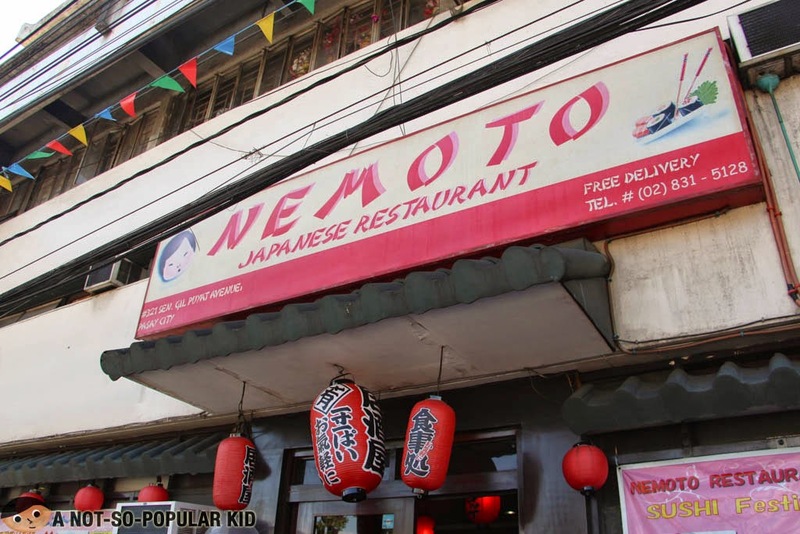 It's nothing but the Nemoto Japanese Restaurant along Buendia-Taft, which by the way may still be accessed via walking from the Avida site. 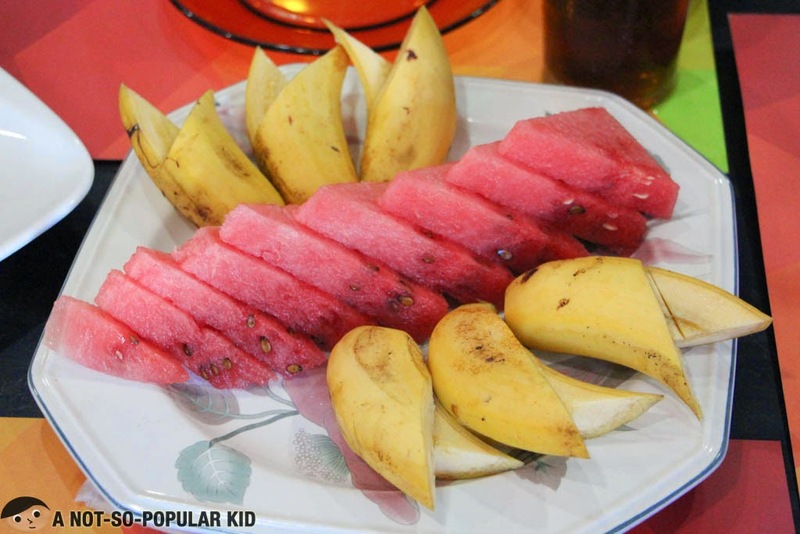 The great thing about the restaurant, aside from the quaint yet adorable interior filled with manga, hello kitties and other Japanese memorabilia, is the serving of complimentary fruits! 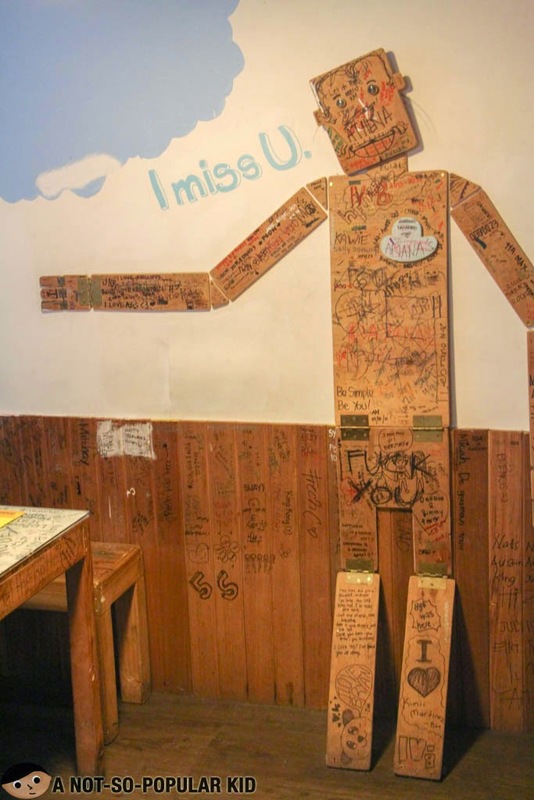 Now, you can have a healthy start here in this Japanese restaurant. Special Mix Sushi and Rolls of Nemoto - wonderful collection! Although it may seem a bit pricey, the Special Mix was winner for me! The sushi featured a thicker and more generous cut of the fish (i.e. tuna and salmon) which I believe was one of the reasons why the price is considerably high. Plus, there are 8 maki rolls in the mix! This Special Mix is recommended for 3 people. 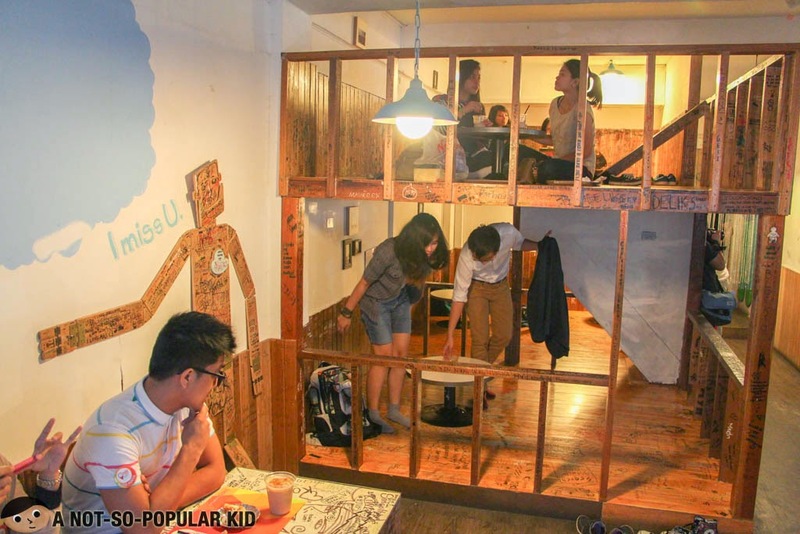 In this way, you'll be paying P150 each + service charge. Not that bad. Here's a photo of Thomas Torres in Nemoto Japanese Restaurant giving a "shoutout" to my friend Mirze Rey! 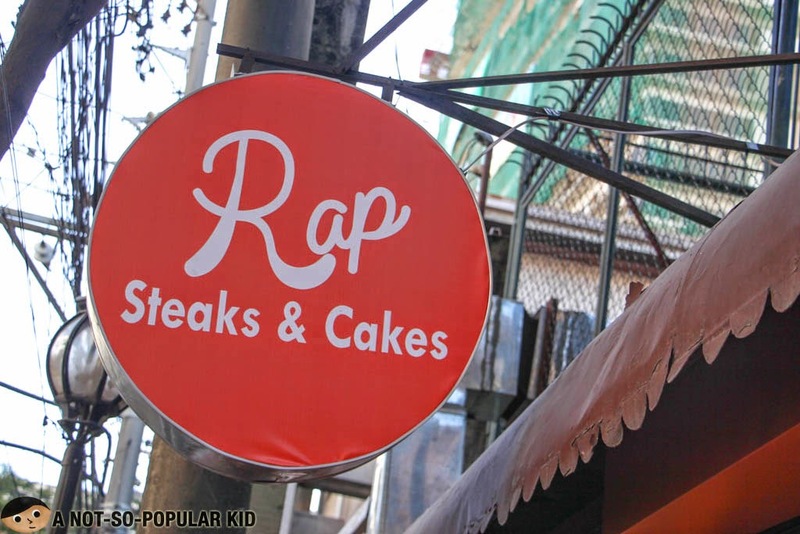 I got excited when I learned that the third destination would be RAP Steaks and Cakes. 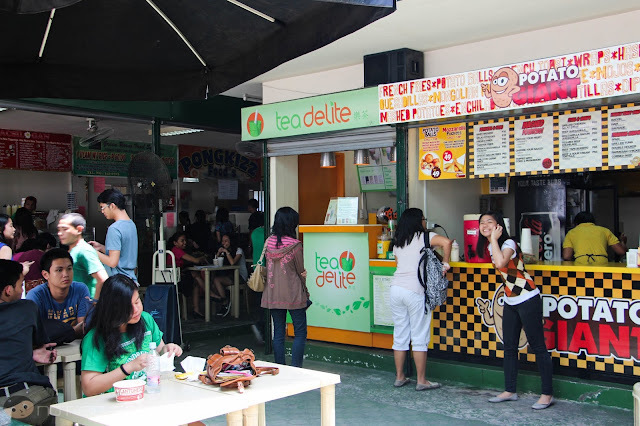 As you may know it, I included this to my "5 Restaurants to Visit Before Graduating from Taft Schools" (e.g. DLSU, CSB and St. Scholastica). 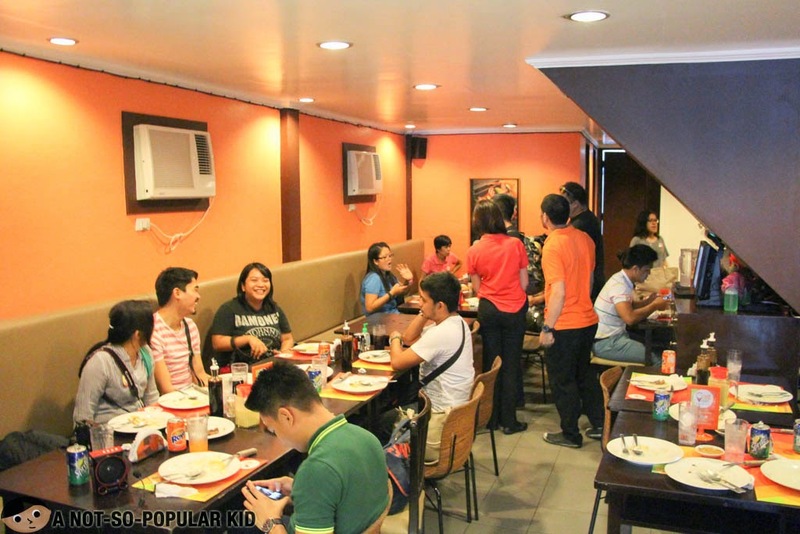 Also, RAP Steaks and Cakes was the most voted "Top Restaurant in Taft" of the students with 299 (34.09%) votes out of 877 as of June 30, 2014. Anyway, the Food Hunters were able to really appreciate the steak (which made me real proud, since I get to have some bragging rights about the food scene near our school). However, what they took notice of was the delectable gravy of RAPs! It was definitely droolworthy! 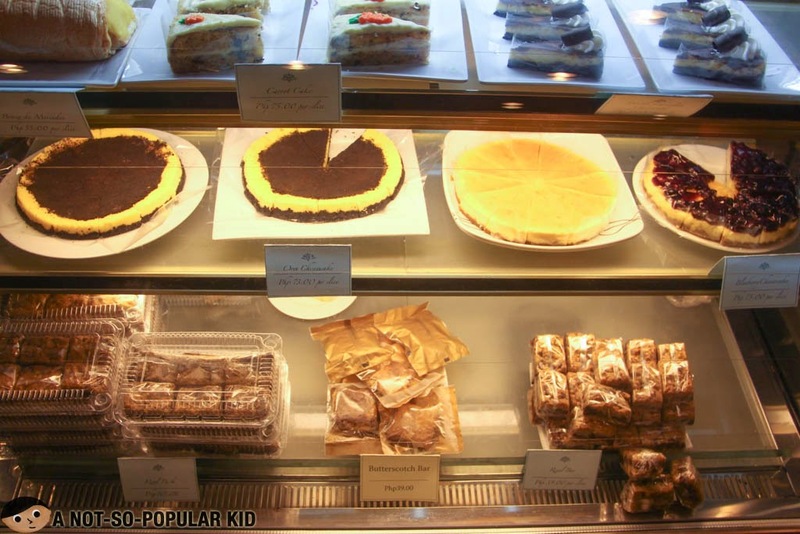 Although the Food Hunters weren't able to try some desserts here in RAPs, I would suggest that you go try them out! In my previous blog post back in May 2013 about RAPs Steaks and Cakes, I took note of the revel bar which we found extra good! After our stop in RAPs, we went straight to Agno Food Court which is a budget-friendly place to grab some meal or snacks! 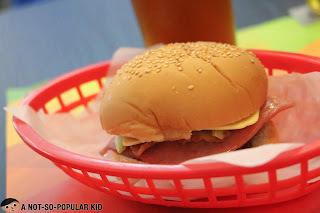 As part of the Avida Food Hunt Agenda, we were given P120 to spend anywhere we want. This was to show how "powerful" your P120 is when you eat here in Agno. Anyway, with the budget given, I was able to have some potato balls from Potato Giant (P55), one large fruit shake (P49) and a chocolate bard (P8). 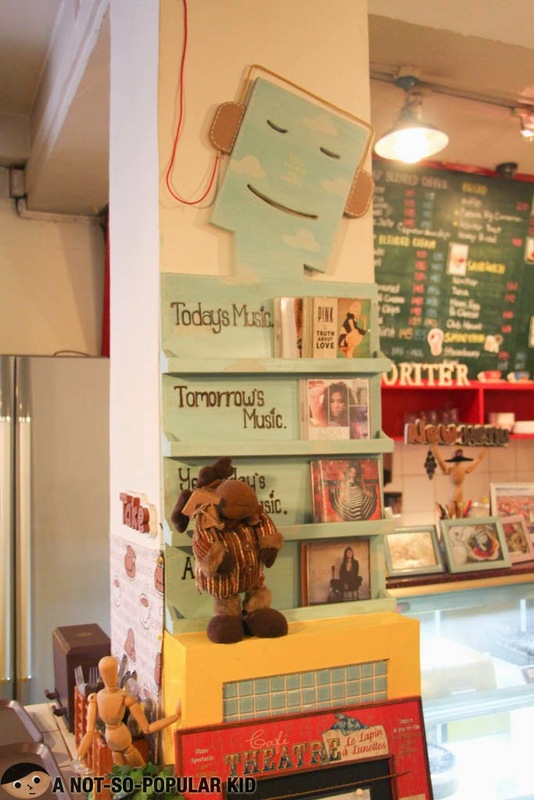 As for the last destination, the Avida team chose Cafe Noriter which is an iconic Korean-inspired cafe near the Taft schools! 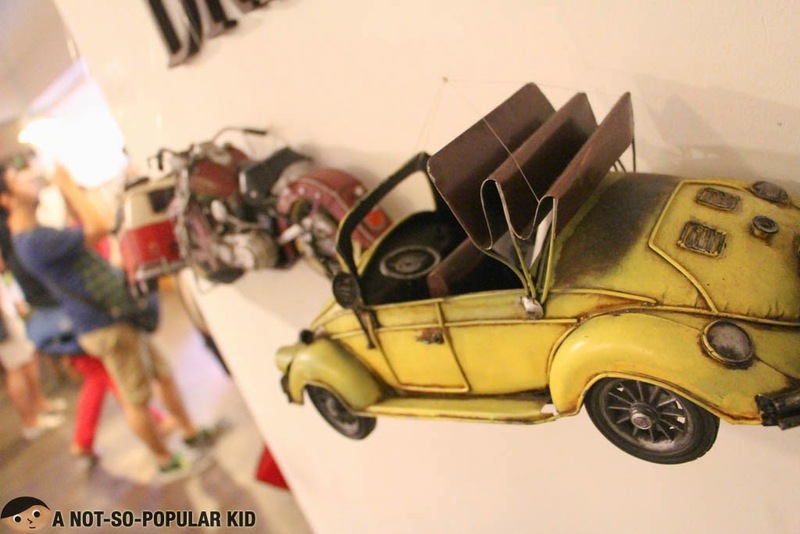 You will be mesmerized the sight that will unravel, and somehow you'll feel like a kid again because of the outpouring of creativeness in the place! 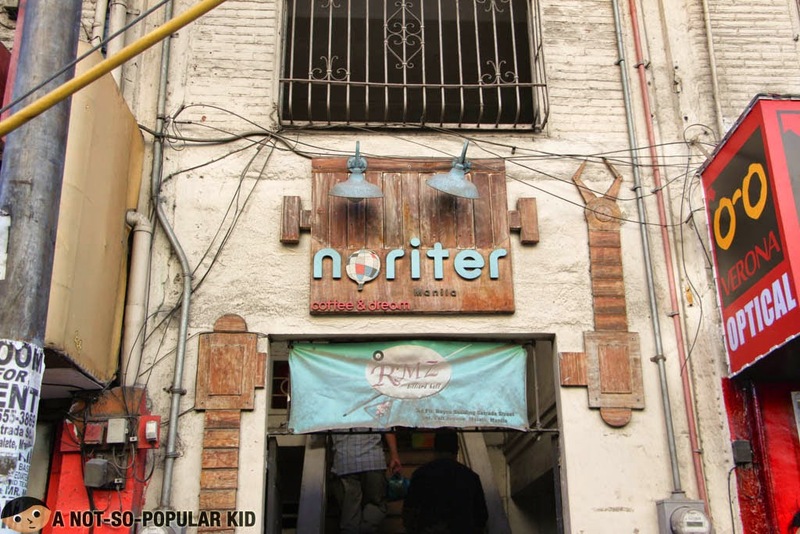 Chef JJ Yulo noted that Cafe Noriter is one of the most Instagram-able places you'll find within the area Taft Avenue. Cafe Noriter is known for the cuteness-overload of the place! Actually, students within the area claim this to be the finest place of solitude where they can study or sometimes forget all about those stuff and just unwind and bond with friends! The plants in Cafe Noriter grow some photos - incredible! 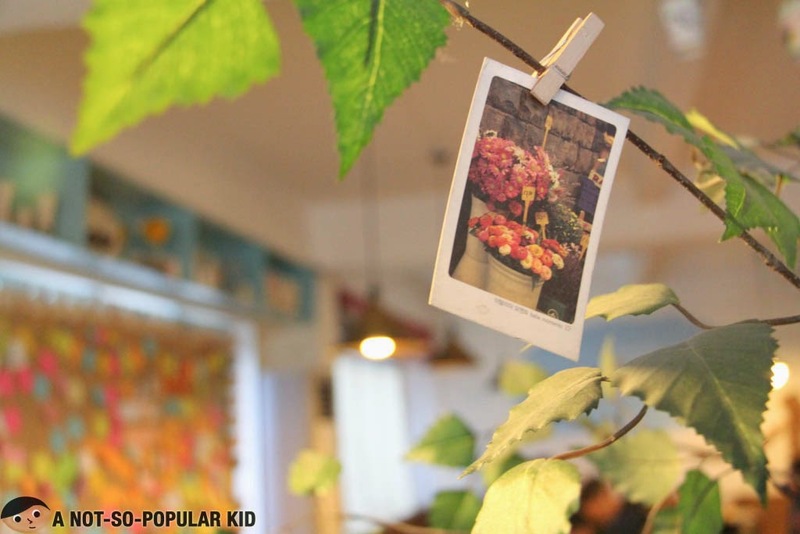 I'm not so sure about this, but I think you can clip some of your group's photo in one of the "Picture Plants" in Cafe Noriter. If yes, then that's super awesome! Foodie friends, I have a confession to make. I don't drink coffee (especially the caffeinated ones). Well, I just don't appreciate much the taste much more the effects it may cause on the body. However, I must admit that the aroma is a different story -- I just love the smell of coffee! Weird, right? Anyway, I'm saying this because I feel like I'm not in the right place to give an opinion about coffee drinks. Hence, let's move forward to the Honey Bread, if you don't mind. 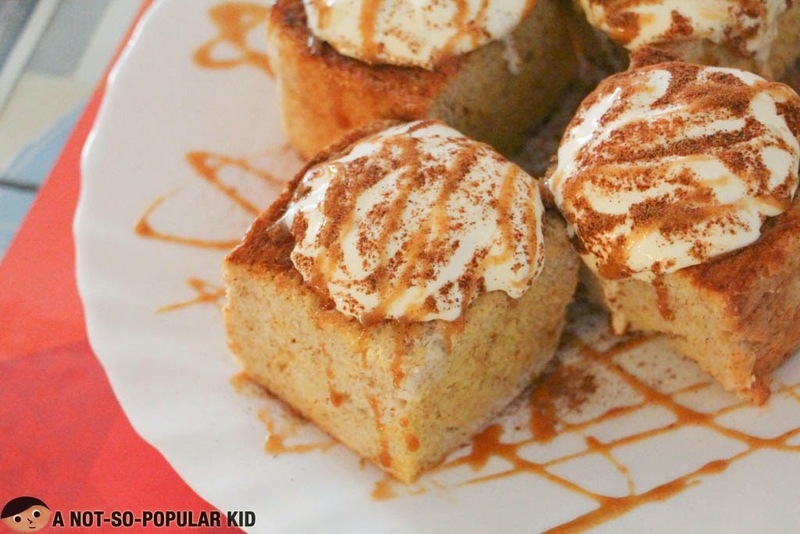 This Honey Bread definitely appealed to my palate with its rightly sweet flavor, plus the dash of cinnamon on top simply tickled my taste buds. Putting it in other words, I found the bread relaxing to munch on! 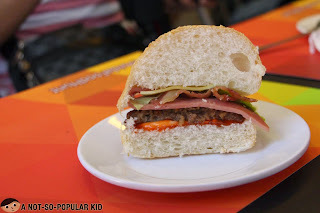 Alright, so we've reached the end of the Avida Food Hunt, and I hope you enjoyed reading about the places we've been to! 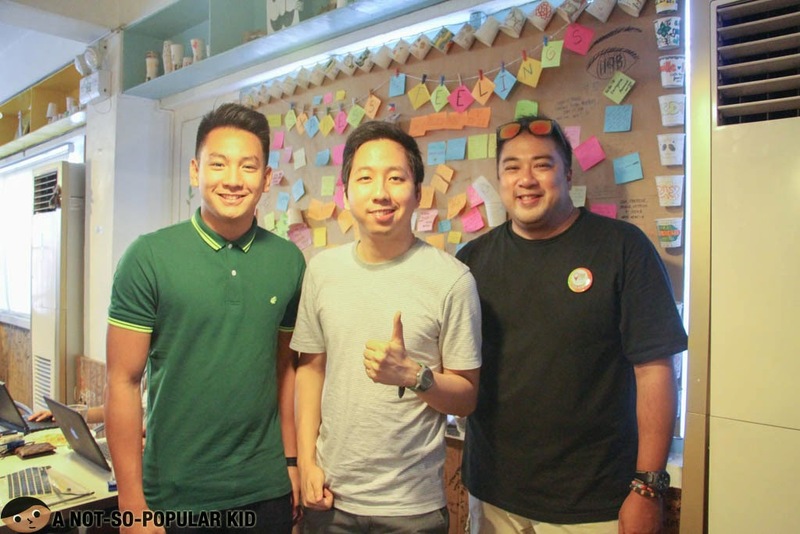 Here's the mandatory photo with Thomas Torres and Chef JJ Yulo in Cafe Noriter! 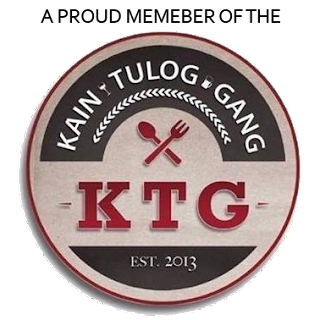 If you want to alter the Food Hunt agenda, you may want to check out my DLSU Food Trip page which can aid you in finding food spots to include in your agenda.